Choosing female Bulldog names can be difficult, as you want a name that is fitting to your dog's personality, gender and appearance. 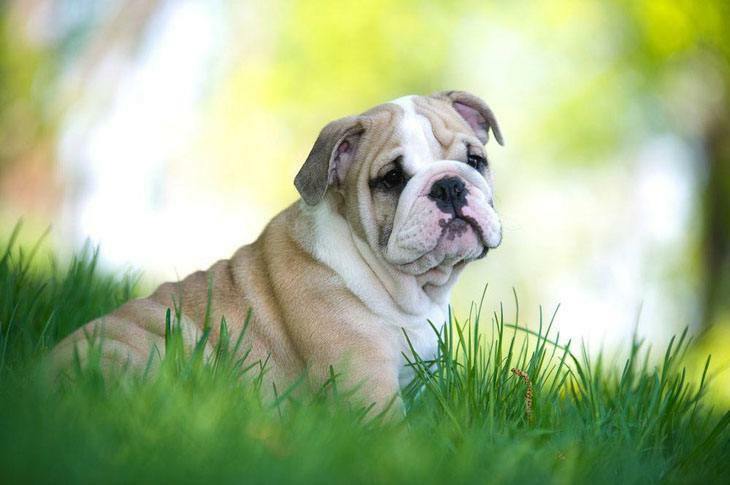 Each breed of dog has their distinctive traits and characteristics, and the bulldog is no different. 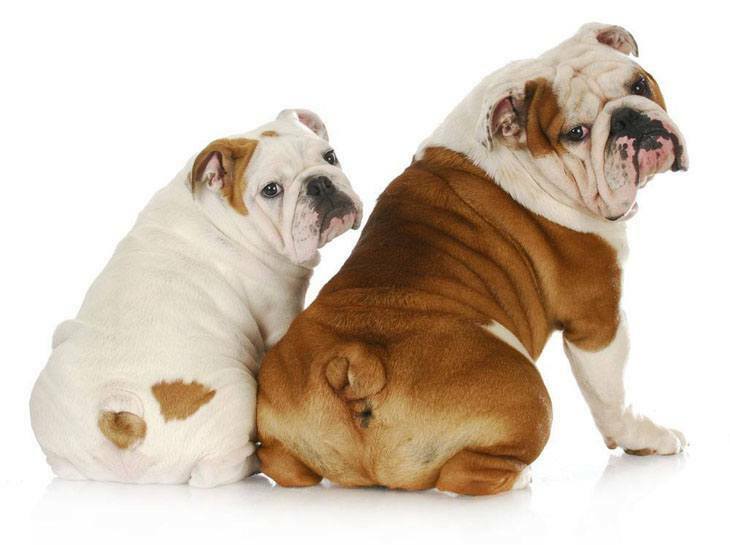 As you look through this website you will find the perfect title for your female bulldog. 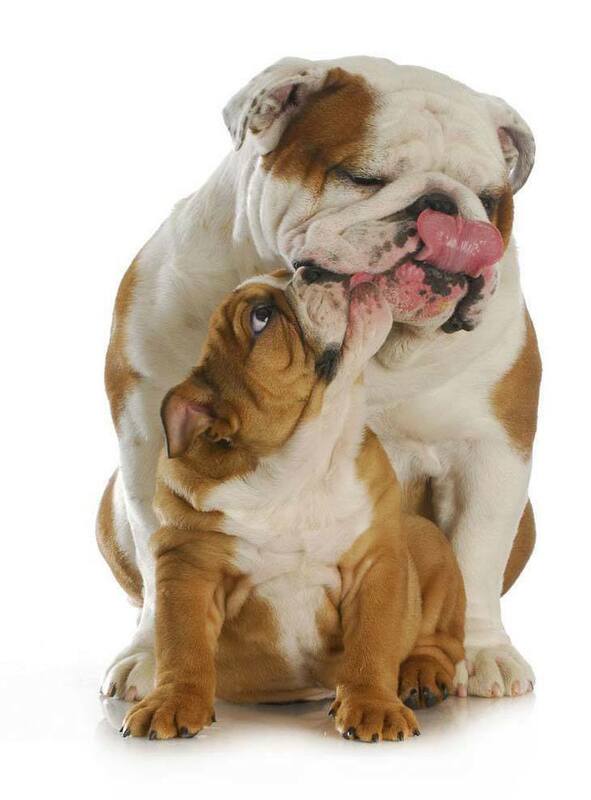 A Bulldog or "Bully" is one of the most loving and loyal pups that you can buy. The most popular type is the English bulldog. These animals are suitable for both home and apartment living, because all they need is a little care, respect and attention. Female Bulldogs will weigh about 45 to 50 pounds when they are matured and are more docile than their male counterparts. They are also easier to train as they are not as easily distracted and often use clever manipulative tactics to show their power. This breed will also socialize better if no other animals are around. However, they will still get along well with other animals, are very fond of children and are loyal to their family. Bulldogs are very sensitive to heat and due to their heat sensitivity, extra caution must be practiced during the warmer months and in warmer climates. This breed must be given lots of water, shade and proper ventilation; they also do better indoors. Female Bulldogs also love cool floors and during the hot months you will notice that she will be on the ground more as it helps to keep her cool. 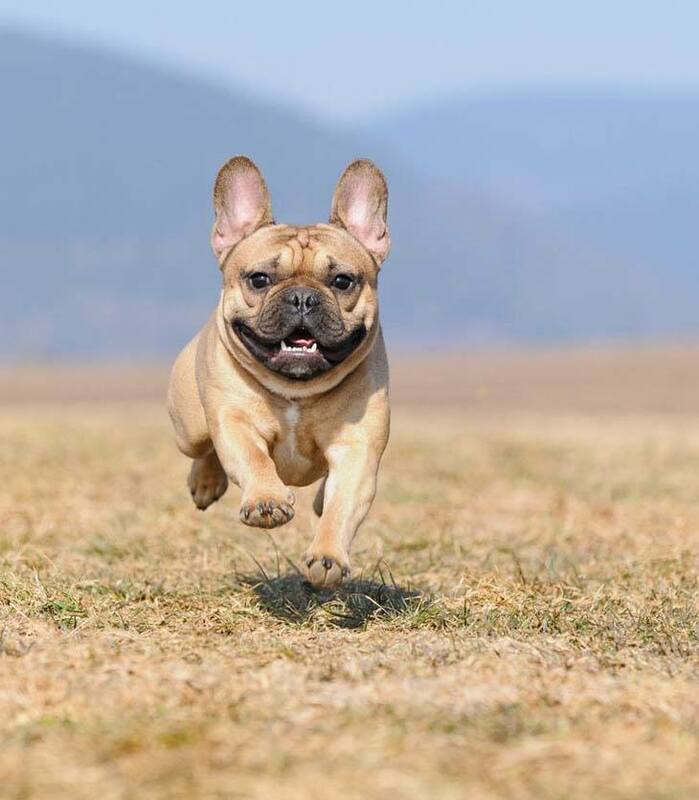 Like all other breeds of dogs, bulldogs need regular exercise, or they may become overweight, which could lead to health problems like joint issues. Casey: A very catchy yet elegant name, Casey is ideal for your favorite and well mannered female dog. Dinora: Meaning "judged and vindicated" this is suitable for a pup with the most innocent and cute face. Dory: This choice is suitable for a pooch that loves to cuddle and has a somewhat blonde coat. Ernestina: Serious and determined, this female will be a force to reckon with when her sweet-nature and mood is provoked. You can always depend on her to watch out for you. Kelsey: The ideal female Bulldog name for a dog who is brave and will always ‘stick with you’. Luella: Feminine and strong this is the name for a pup with a "girl warrior" kind of personality. Mazel: The Shortening of Mazel Tov which means congratulations, Mazel is a good name for a pooch that was a gift. This female will surely bring you good luck. Morguase: From the Arthurian Legend and meaning "Mother of Gawain" this name is perfect for a female Bulldog that will be used for breeding purposes. Roxi: Suitable for a sweet and loyal dog, this pup is a one-owner kind of gal. She will be totally "adorable" and cheerful. Teva: Hebrew in origin, Teva is a dog that loves to play and enjoys the outdoor when the condition is right. She will have a lot of energy for her size. Twilight: One of the better names for female Bulldogs,a good choice for your pup if you’re a fan of this TV and movie series. Woody: A good and unique female Bulldog name for the pup who has a special love for nature and fun.